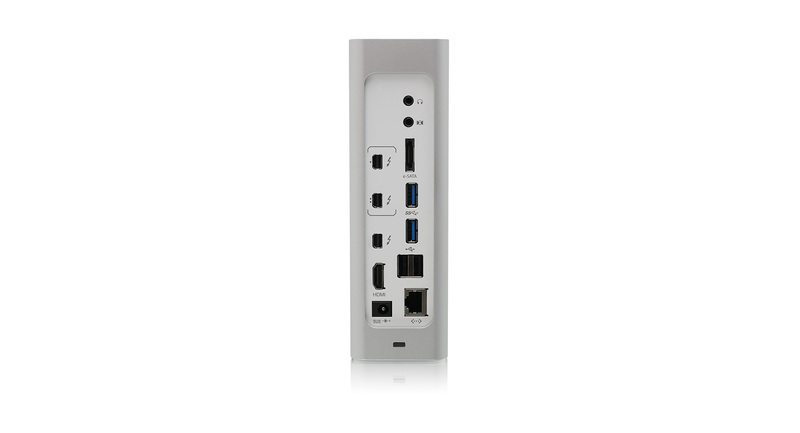 World's first Dock + KVM Switch. 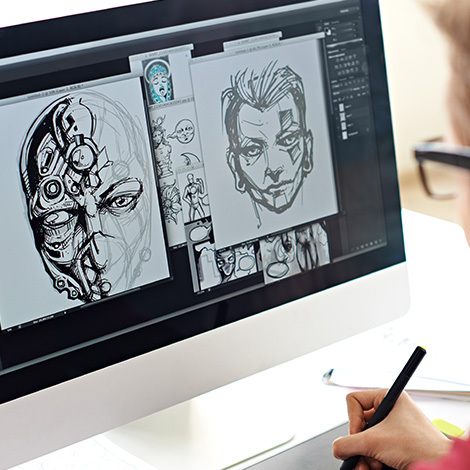 Instantly dock with up to 15 devices. 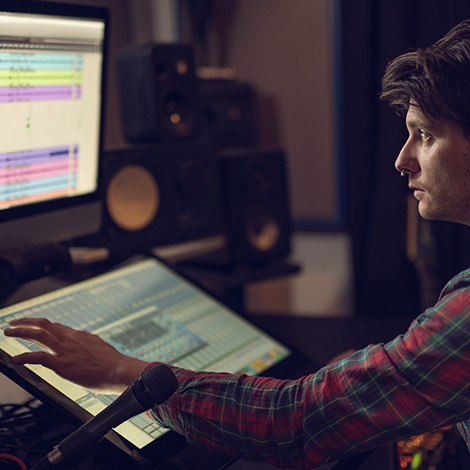 Switch between your 2 computers with the push of a button & share these connected resources. 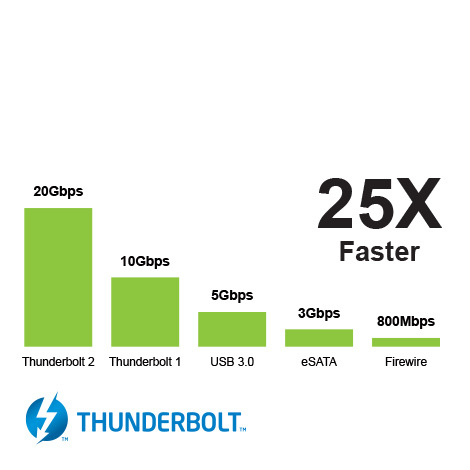 With ultra-high speed bandwidth expansion and a data transfer rate of up to 20Gbps, the KVM Dock will allow you to transfer a full-length HD video in a matter of minutes! 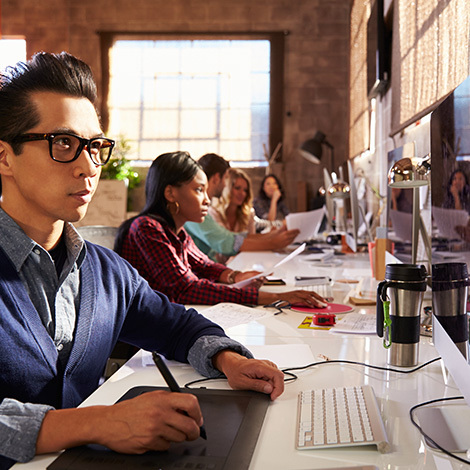 Unravel the remarkable visual experience of 4K Ultra HD (UHD). 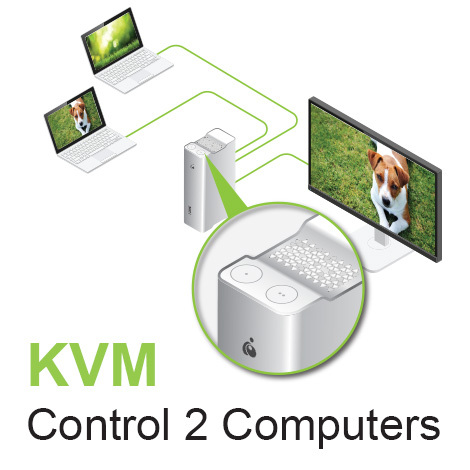 The KVM Dock flawlessly supports 4K video output and high-speed file transfer simultaneously. 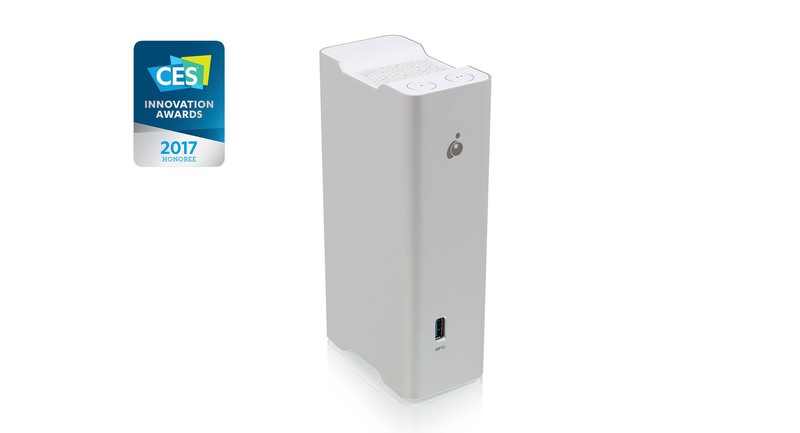 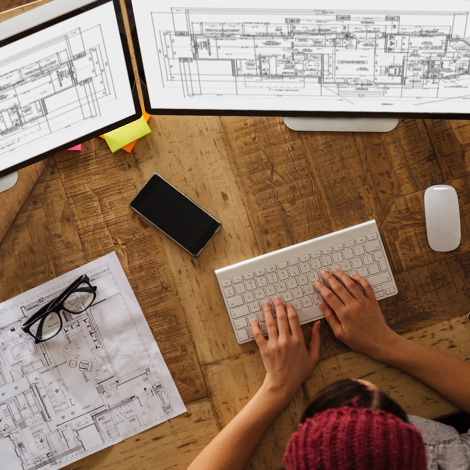 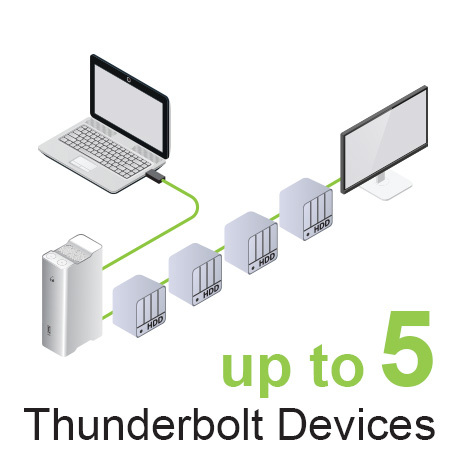 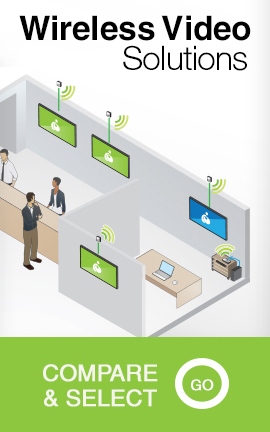 Build the ultimate workstation setup: connect up to 5 additional Thunderbolt enabled devices, including a Thunderbolt monitor. 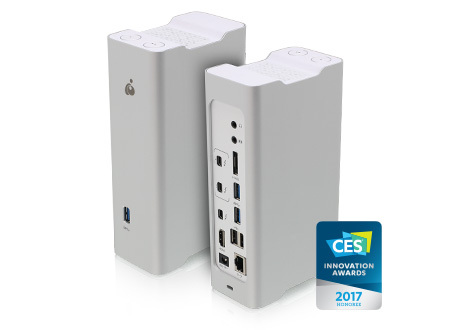 Connect two Thunderbolt 2 computers and switch between them with the push of a button. 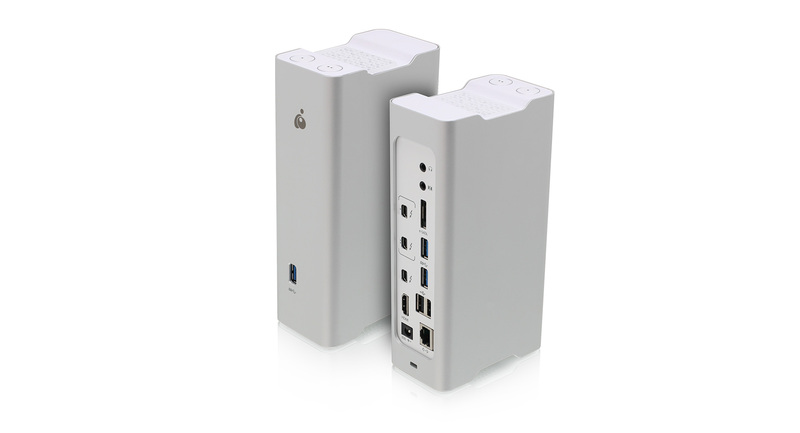 Dock all your devices and share them between your computers with ease. 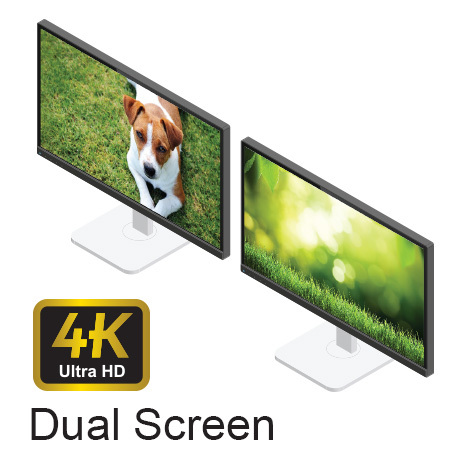 ***Dual display feature is only available on HDMI and Thunderbolt 2 connections. 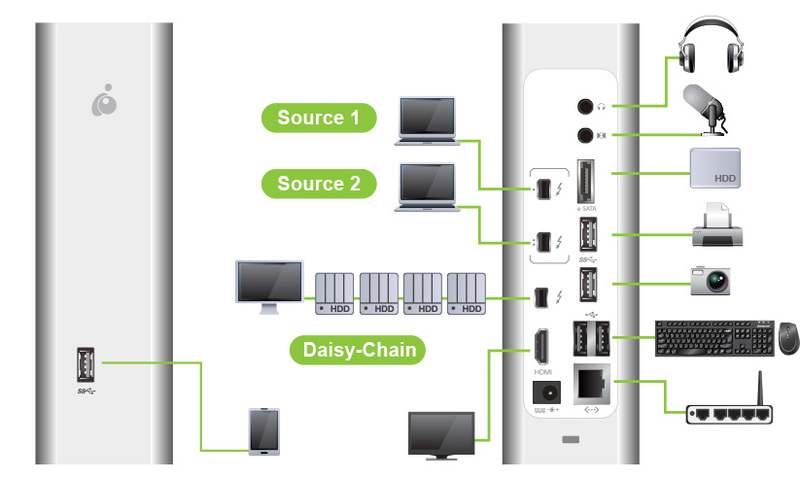 If connecting to an external display via Mini DisplayPort cable, then only one external display will work at a time.